Through the 33 tanks that the Aquarium of Lanzarote has, we want to bring families to know the great diversity of species that inhabit our seas. You will discover the best kept secrets of many of the animals that live in the Aquarium. It is a very fun way to learn and enjoy the ecosystem that surrounds us! 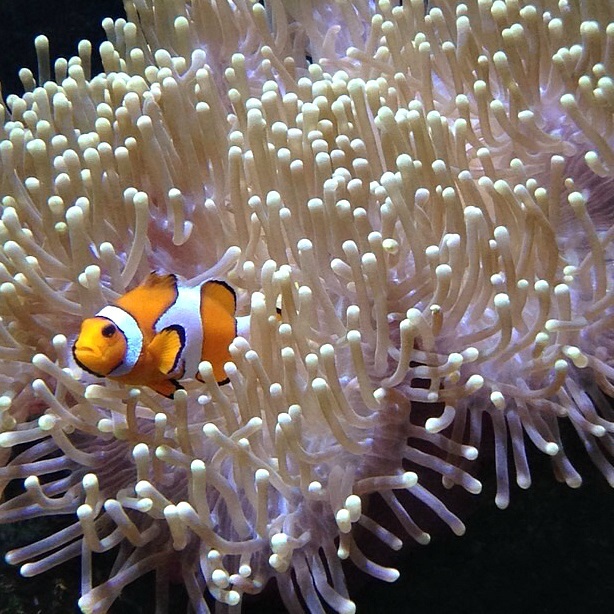 Besides discovering all the species from the Atlantic Ocean, in the Tropical Seas room you will catch up with some celebreties such Nemo, Dory and many other tropical species that inhabit the warm ecosystems. Another highlight is the encounter with the sharks in the underwater tunnel and central tank with 500,000 liters of water. 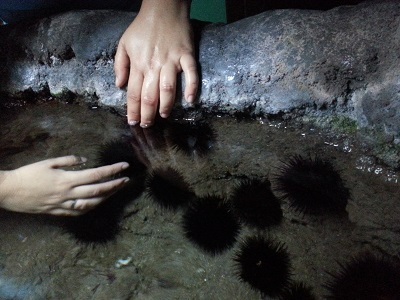 For the most curious ones there are 3 "Touch an Feel" aquariums where you can touch and learn more about some intertidal species. The team in the Aquarium of Lanzarote works to educate our kids and society to enjoy learning about the Oceans, but also to learn about the conservation of our environment and to respect nature through education. Catered to those groups that decide to visit the Aquarium on their own, without time limit and with a greater freedom of schedule. The Aquarium will provide an online guide as well as a series of pedagogical cards for children to complete during the visit (or after the visit). At the end of the visit, a Team Member will give a 15-minute talk on the problem of marine pollution and the Program for the Recovery of Accidental Protected Animals. With the guided visit, adults and children will learn in depth about the marine species in the Aquarium. Our specialized guides will explain the route in a dynamic, and entertaining way, adapting the explanation to all the different ages in the group. The guided tour also includes a15-minute talk on the problem of marine pollution and the Recovery of Accidental Protected Animals Program. 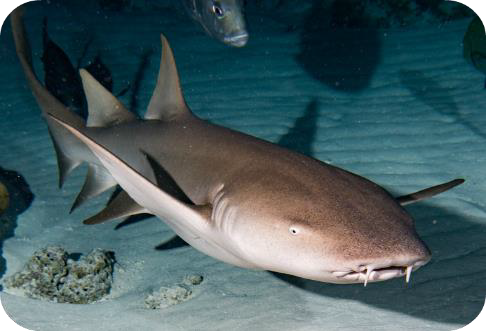 The main shark tank is fed Monday, Wednesday and Friday from 12:00-12:30. This schedule is subject to modifications and availability. These rates apply to groups of 20 or more seniors who pay for the entrance (kids < 4 years old don´t count as group members). For groups of lesser numbers, consult conditions and specific availability.